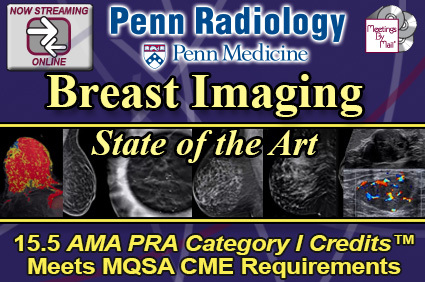 Find radiology CME meetings, webinars, and self study courses from leading CME providers worldwide here at RADLIST. Find courses in all medical specialties at CME Sam. The National Foundation for Infectious Diseases provides a 1 hour self study CME on Travel Vaccines: Know Before You (Or Your Patients) Go including the geographic epidemiology and clinical manifestations of certain pathogens encountered during travel as well as current ACIP recommendations for common travel vaccines. Michael Federle MD and CME Science present Federle's Master Tutorial On Diagnostic Imaging providing evidence-based practice techniques and protocols for improved accuracy in abdominal imaging applications, April 11-13 in Las Vegas and September 9-11 in New York. *Hover over the file cabinet icon (☰) and then click course type to view a provider's courses. Click a blue CME provider to visit their website.